Deputies deemed a death investigation in Lehigh Acres is a homicide. 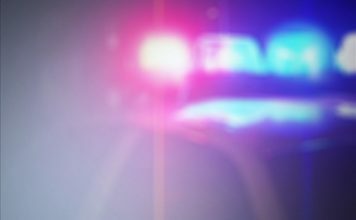 Deputies were called to a home at approximately 1:00 a.m. on 7th Street West in Lehigh Acres. 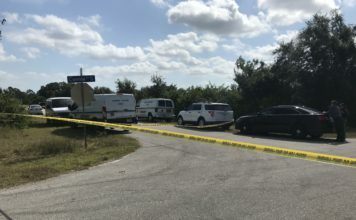 Upon arrival, they found a deceased man, identified as 30-year-old Angel Machado, according to a Lee County Sheriff’s Office statement. The death has been deemed a homicide. The Lee County Sheriff’s Office Major Crimes Unit is investigating the case. This is an isolate incident according to deputies. If you know anything about this homicide, call the Lee County Sheriff’s Office at (239) 477-1000. Or, to remain anonymous and be eligible for a cash reward of up to $1,000, call Southwest Florida Crime Stoppers at 1-8700-780-TIPS(8477). Tips may also be made online at www.southwestfloridacrimestoppers.com or by submitting a tip on the P3Tips app.